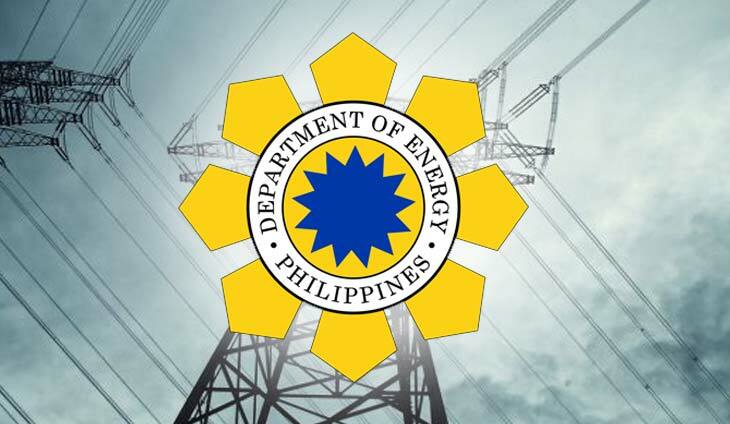 The Philippines is ready for any power crisis, according to Department of Energy (DOE) Undersecretary Felix William B. Fuentebella in a briefing Thursday. “Whatever crisis the Philippines might be hit with, we are prepared, we are resilient,” he said, noting that they have identified strategies for possible problems on distribution, demand and supply. The Luzon grid has been experiencing a drop in power reserves for several days now but Fuentebella maintained that the power outlook, based on data, is still adequate. He attributed the thinning supply of electricity to unplanned outages and de-rated capacity of some power plants. He said only 827 megawatt (MW) was expected to be removed from the system as some power plants have been scheduled to undergo maintenance, thus, these cannot generate normal capacity. As it happened, however, the system actually lost 1,452MW after four power plants went into unplanned outages. He identified these as the South Luzon Thermal Energy Corporation (SLTEC) Unit 1, which is not operating since March 20 due to boiler tube leak and is scheduled to go online by April 13; the Pagbilao Unit 3 that experienced boiler sagging and went offline last April 2 but is scheduled to resume operations on April 16; South Luzon Power Generation Corporation (SLPGC) Unit 2, which was out since April 7 because of vibration in primary air fan and is scheduled to go back online on April 21; and the Sual Unit 1, which experienced piping leak at its boiling circulating pump last April 9 and will resume operations on April 17. On the other hand, Calaca 2 registered a de-rated capacity of only 200 MW instead of its installed capacity of 300MW. Fuentebella said show cause orders have been issued to the officials of these power plants to give them due process but stressed that once proven that they erred, necessary penalties will be slapped. He said DOE personnel have also been sent out to validate the reports from these power plants. Fuentebella, said there were untapped capacities expected to boost supply this month. He said the 70MW Millennium Energy Inc. (MEI) and 161MW Therma Mobile, Inc. (TMO) are finalizing their power supply agreements (PSAs) with the Manila Electric Company (MERALCO). These power plants are expected to start operations by April 26.